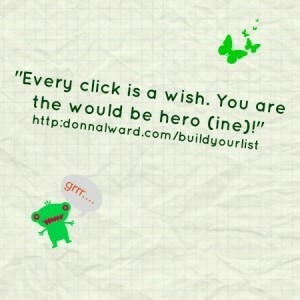 Have you thought about why you would want to build your email list? 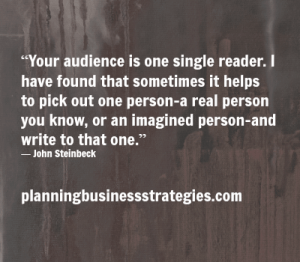 There are enormous opportunities for increasing your readers’ engagement when you present email as another way to connect regularly. 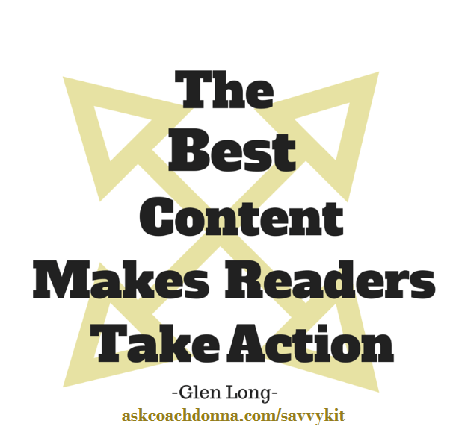 #1 Make it easy for your readers to sign up for your email list. They just may want to give you their email and name in exchange for your gift of value that they would like to have! You first need to have an optin form, your call to action (CTA) that offers them a gift in exchange for their information. It’s the greatest action tactic to help you convert blog/website traffic into loyal readers and move them into paying customers. Need 2 How-To Conversion Tips You Can Use Today? Why should you care about conversion tips? Caution! Using these conversion tips can help you have a higher conversion rate that means a better return on your time and money investment (ROI). How will these conversion tips help? 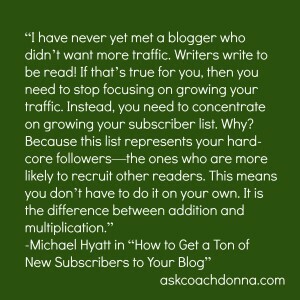 One of the most fatal mistakes that many bloggers make when building their online community is in NOT growing an email list and tapping into list building secrets for their successes. Whether or not you want to earn some money blogging! 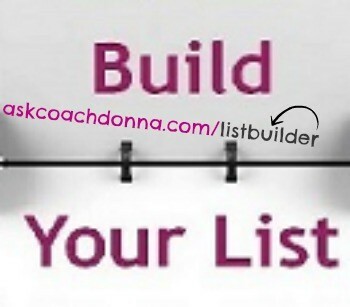 Always be building that list. Things will change. 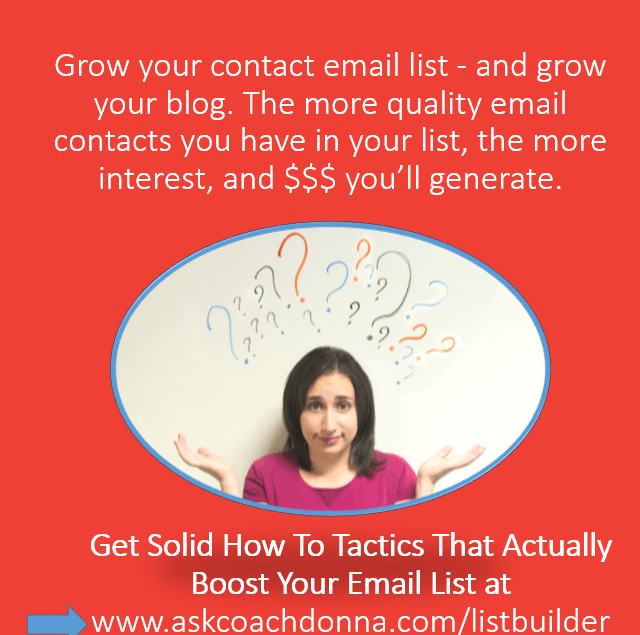 You Want An Email List? With your strong content promotional tactics, having your email list is more powerful than ever. 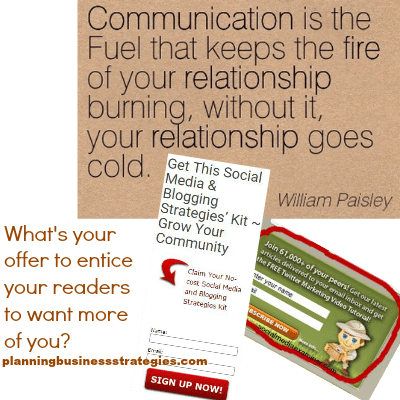 Because it moves your Social Media and blogging conversations to a more personal setting — their in-box and your email list. Want a Content Marketing Machine? 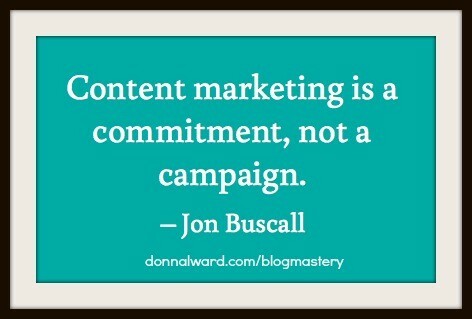 Building your blog into a success story for you means that you need it to be a content marketing machine and develop a strategy for your unique message. 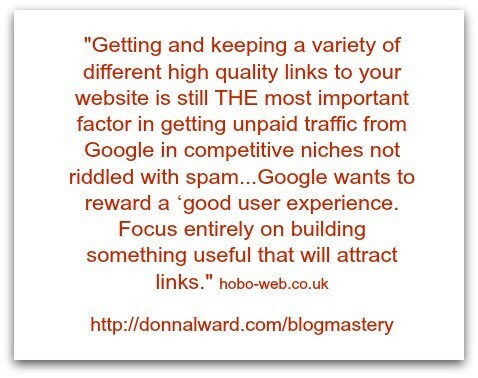 Got Backlinking and SEO Powers? What are some of the greatest ways of gaining consistent high search engine results for your blog? We’ve all heard it, right? Engage your audience, online and offline. But, what is engagement in email marketing? The big question I’ve heard is, does your audience really want to engage with your brand the same way they would a friend. That is being social and sharing experiences. This is why you really need to understand more about your targeted audience. Open rate – doesn’t mean they are reading and engaging with your brand. Click rate – a more reliable metric. Conversion rate – is thought to be the ultimate objective for your business. 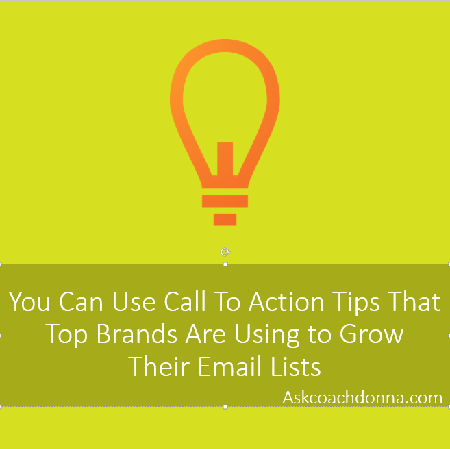 Want To Increase Your Email List? There could be a story of you wanting to use one of the most effective and affordable ways to build your business. This would be big for your blog – Building a loyal fan base that will want to hear from you and buy again and again even as increase your email list. In this story you are really ready to increase your email list of contacts, and there are many ways to do that.